It was a Tuesday night matchup that had all the feeling and hype of a Friday night, but it was nothing but business for the girls basketball team, facing a road test agains Mishawaka High School. Adams was able to keep it close against the Lady Cavemen and even began to mount a comeback throughout the fourth quarter, bringing it to within just a couple of points, but were unable to hold Mishawaka off down the stretch. 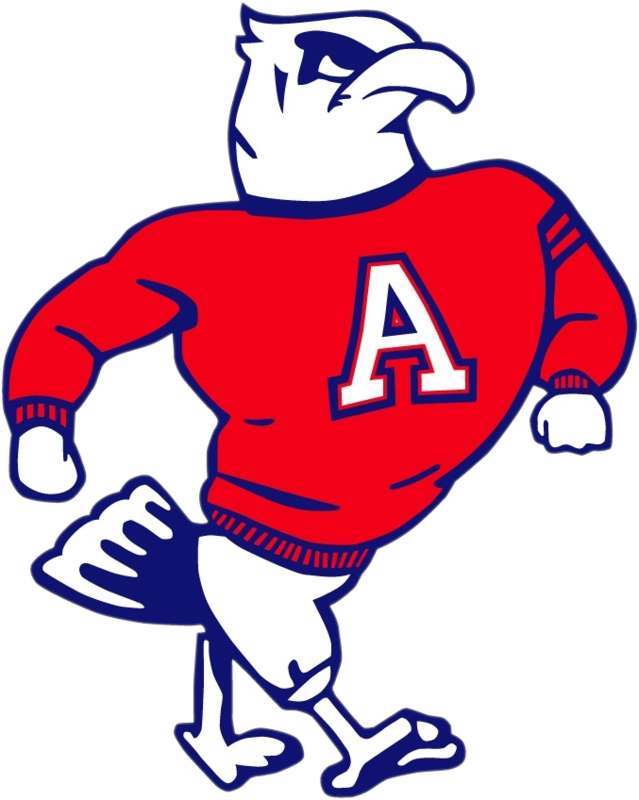 Adams lost 40 – 52. The leading scorer for Adams was Loryn Higginbottom who had 18 points against. 8 of those points game from the free throw line where Higginbottom was 8-14. Maria Besario had 7, Laila Williams 6 points, Whitney Marshall 5 points, and Briana Woods and Makiah McCain both had 2 points. Adams falls to 0-4 for the season and 0-3 in the NIC. The Eagles will have a week off and will be back in action at home next Tuesday, November 27, hosting SB Riley. The girls JV also had a close contest against the Lady Cavemen, but fell 32 – 40. The leading scorer in the contest was Brianna Woods, finishing the night with 9 points. Shania Chatman, Mayah Allen, and Valiyah Grundy each had 6 points, Kyah Walker had 3 and Lazia Walker had 2 points. The Junior Varsity team is also 0-4 for the season.